UI design involves a lot of creativity, inspiration and motivation along with the people-skills necessary to communicate effectively with clients. Atomic Design based UI-Kit for web e-commerce projects. Fully vector and responsive. Free Download this awesome Atomic ui kit. Free Business Conference Flyer PSD Templates. This Business Conference Flyer PSD Templates is a great design for promoting your corporate event, seminars, agency event or any business events. You can also show to the people who is the special speaker for that event. This Freebie Included with 5 Color variations. Download contains a 5 PSD which is A4 size with 300 dpi print-ready CMYK files. Free download creative and clean Sketch landing page templates for your corporate website. 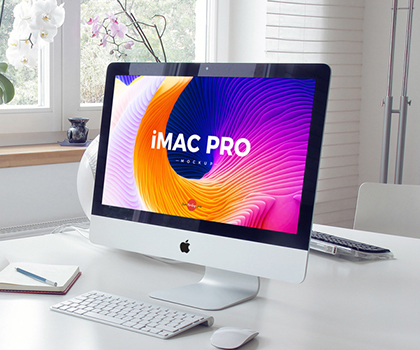 These templates are designed with minimalistic approach and best responsive design practices, it will ensure that this landing pages are looks great on all devices and browsers. 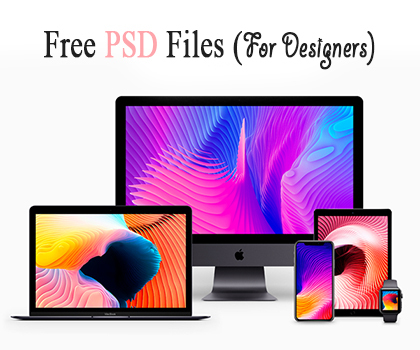 Freebie Landing Page high quality file fully layered. You can save your lot of time and money. 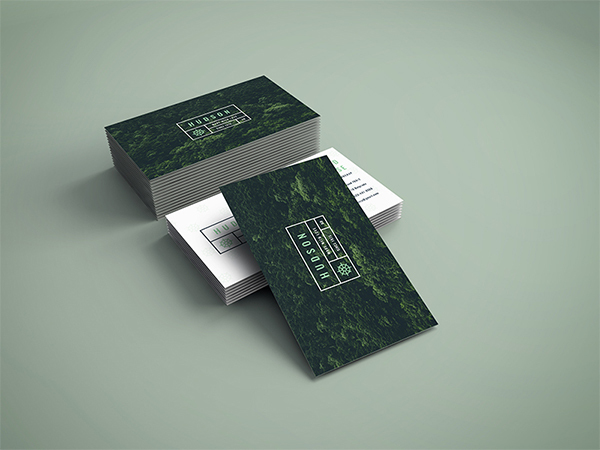 Download Free Modern Business Card Designs PSD. This Modern Business Card Designs PSD is simple but creative which can be used for design studios, freelancers and all type of Small Big Industry. This Business Card Template is designed and created in Adobe Photoshop. Freebie Included with 4 different color options. This template download contains 300 dpi print-ready CMYK 8 PSD files (4 Front and 4 Back side). All layers are fully organized and structured so that you can easily find the layers to change text and color. The Free ID Card Template PSD Set file is fully layered and customizable, so you can change information, background, logo and so on using Adobe Photoshop. 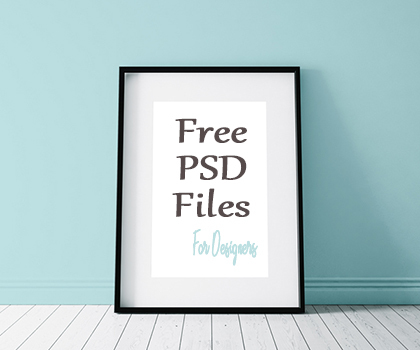 This template download contains 8 PSD files with 300 DPI, Print-Ready, CMYK, Print Dimension 2.1 x 3.4 Inch Layered files (Front and Back). 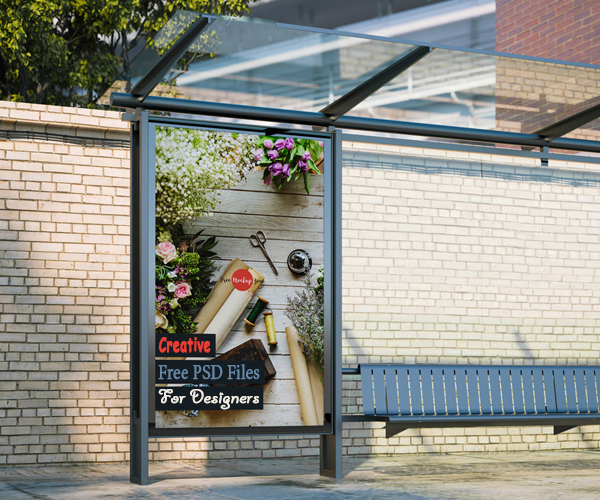 Friends today we have creative smoke scene mockup, Free download this creative mockup. 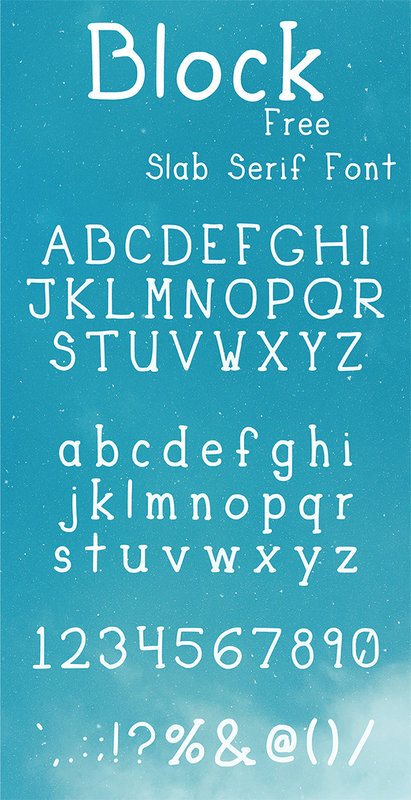 You can change text and color and create your own creative combination. you can save your lot of time and money. Both for personal and commercial use. Full Vision Display Mobile Mockup. Here is a Free Mobile Mockup template which you can use for showcasing your mobile ui inside latest full vision display mobile. 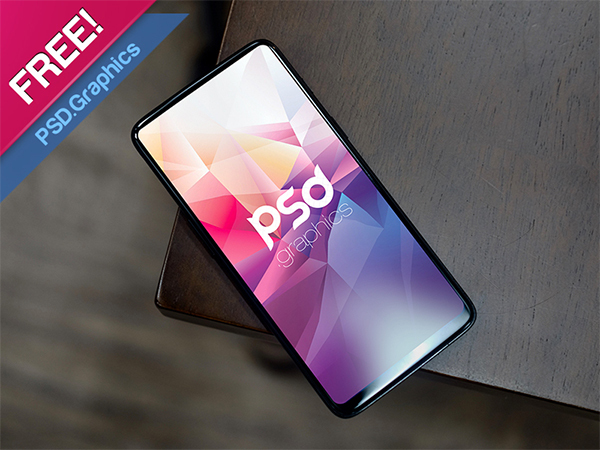 This Mobile Mockup is great for presenting your responsive website, app ui design, wallpaper etc on a 18:9 phone screen in a photorealistic manner. Food Menu Tent Card Design Free PSD. These offers and deals play a very important role in attracting a lot of target customers and bringing business. This Food Menu Tent Card Design Free PSD has an elaborate menu proposal enables you to give details of food items, other services, and discounts. This is the best design to show your offers and discount. 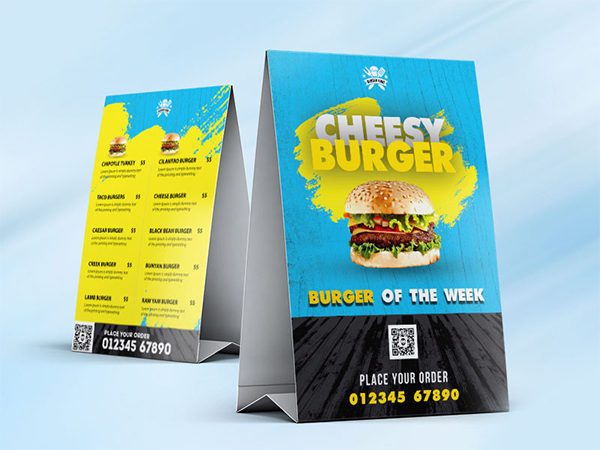 Food Menu Tent Card Design Free PSD is suitable for all kinds of food joints like food trucks, restaurants, Bars, Coffee shops, Pubs etc. This is something web designers need all the time. 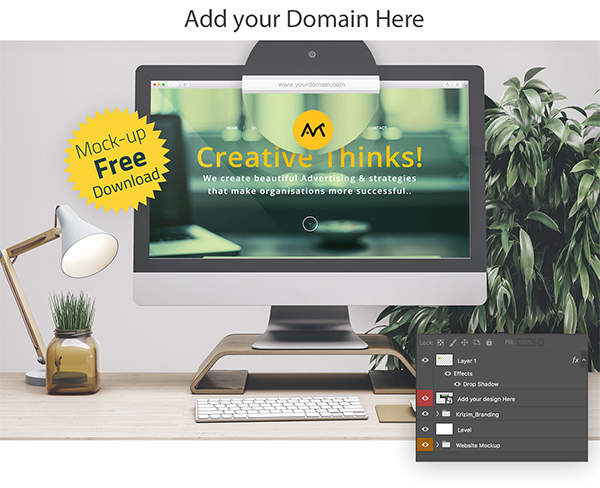 Free web browser photoshop mockup set to display your website templates and theme. Super professional result with multiple variations. Drag&Drop smart objects, background with smart object, perfectly layered and grouped, 2 premade scenes and looks great also without browsers header bar. 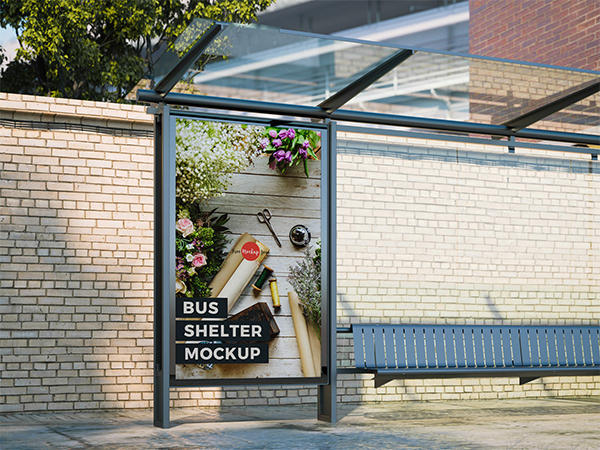 This awesome mockup comes in PSD file with smart layers and separated shadows. Nomi, thanks for the article post.Really thank you! Great.